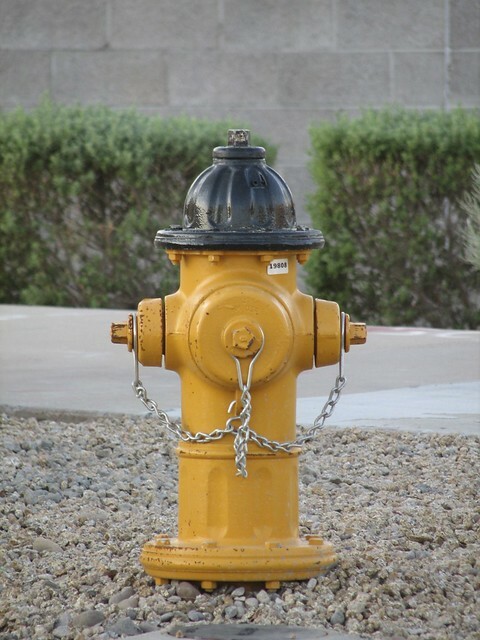 I really like fire hydrants. I think they’re really interesting. 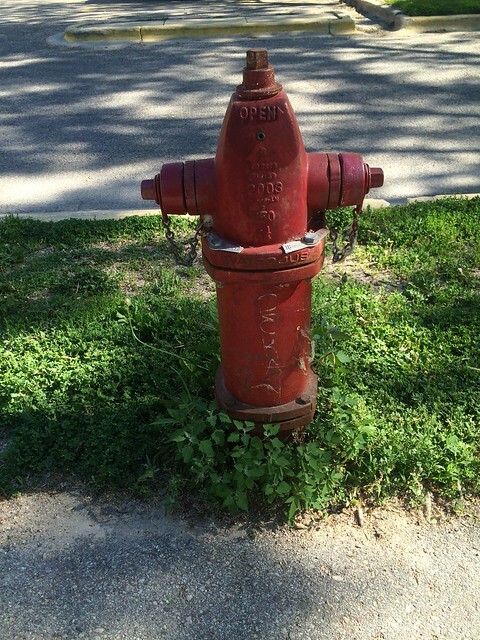 If you pay attention to fire hydrants you can learn a lot about a town’s character (or lack of it). 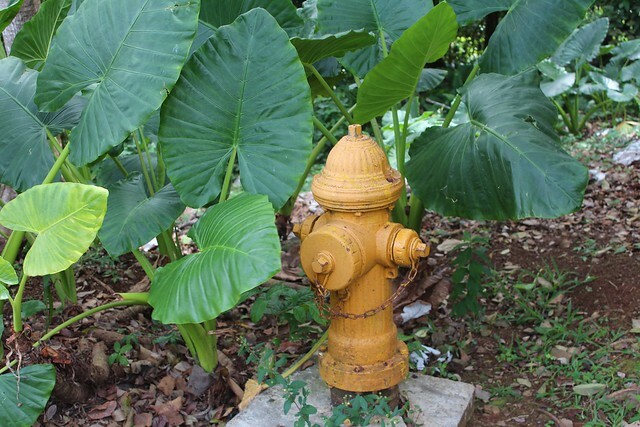 And once I started paying attention to fire hydrants I noticed just how different they were. There is a lot of variation in design, including structure and color. 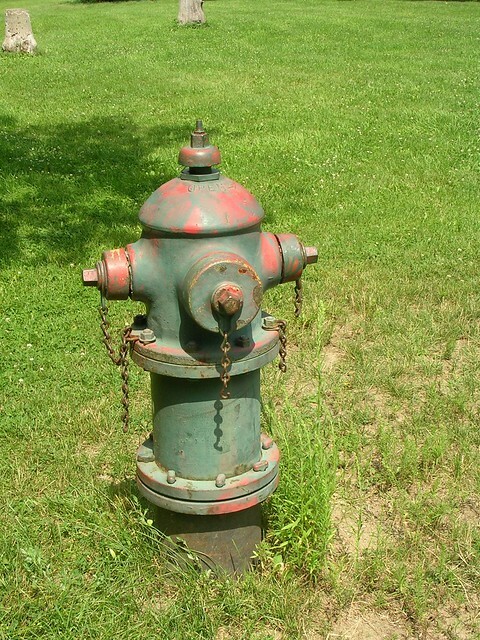 If you Google fire hydrants, you get a whole bunch of your standard red (and sometimes yellow) fire hydrants. 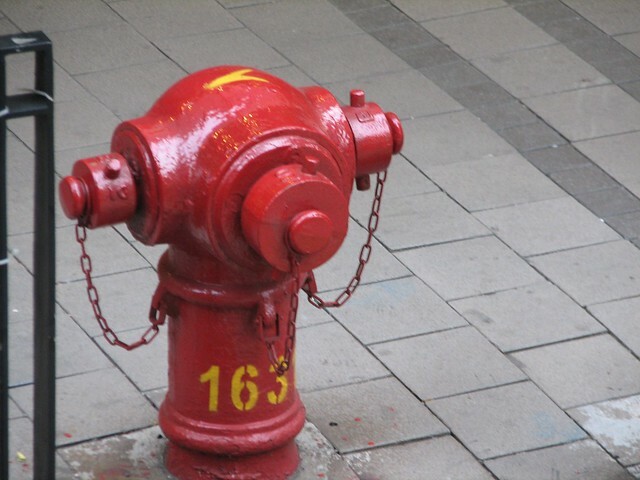 According to Wikipedia, the coloring of the caps are supposed to tell firefighters how much water pressure is available. The non-standard ones are the ones that I mostly notice now, but sometimes standard ones in unusual locations stand out also. 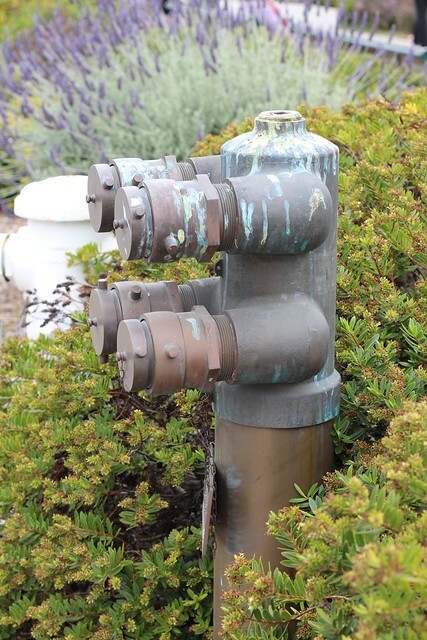 Here are some of my favorite fire hydrants I’ve found and photographed. The first fire hydrant that I noticed was in the middle of a field in an arboretum in Ann Arbor, MI. 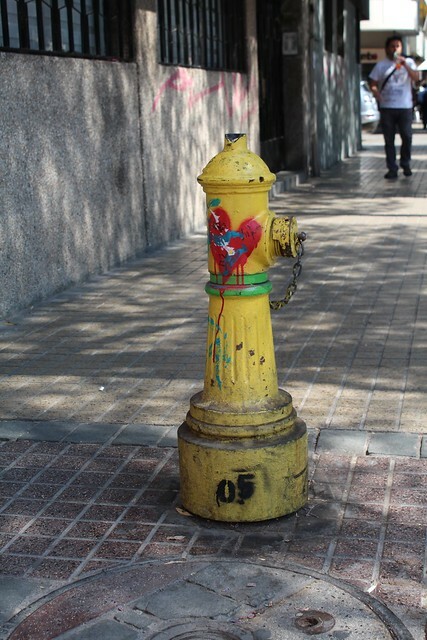 The next one, and the one that started my photographing of unusual fire hydrants, that I ran into was in Tempe, AZ. I was volunteering for a triathlon that my friend was in so I was up very early in the morning and was bored waiting for the race to start (I think my job was to make sure the bicycles slowed down to go around a hairpin turn). 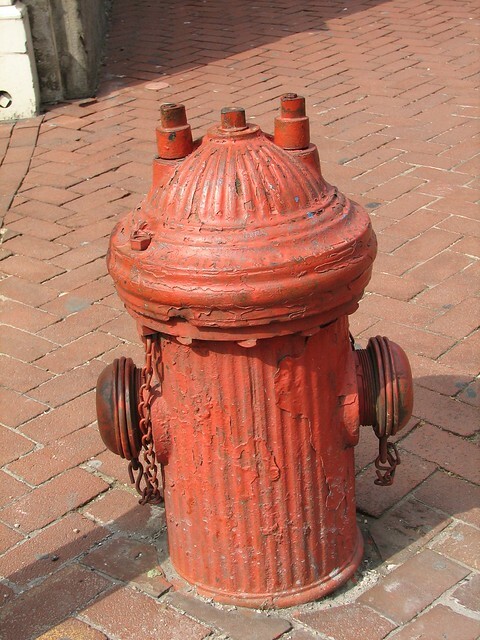 The sun had just risen and the light was perfect and there was this fire hydrant next to where I was waiting. It’s still one of my favorite photos; I think it has something to do with the symmetry of it. Haha, I clicked through on twitter because of the random fire hydrant mention – and was not disappointed! I really like that San Francisco one for some reason. Yeah that one is in Golden Gate Park. 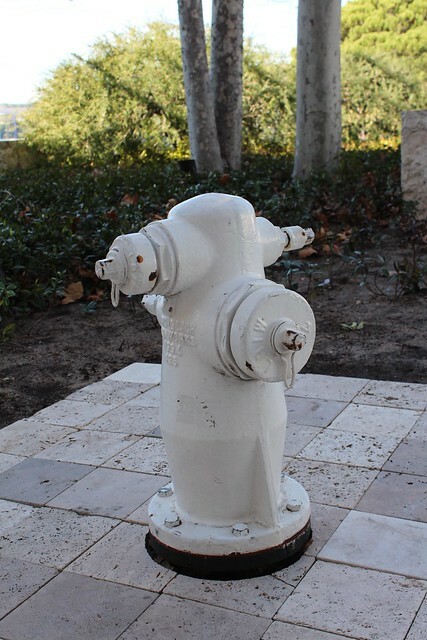 I almost didn’t post it because I’m not 100% sure it’s a fire hydrant and not something else (like for steam?). Glad you liked it! 2 1/2″ hydrant in our backyard. In San Francisco there is a famous hydrant see http://www.atlasobscura.com/places/the-golden-fire-hydrant When you take a look at this hydrant the interesting ball on top served a purpose, that is what the horses, of the steam engine days, were tied to. The old hydrants in Bodie, near the cabin, have rings on top for the very same purpose. Uncle Dave, who just discovered your blog! I do not know about expert but I have touched a few of them in my time. The definition of an expert…..Ex is a has been, and spert (sic) is a drip under pressure!